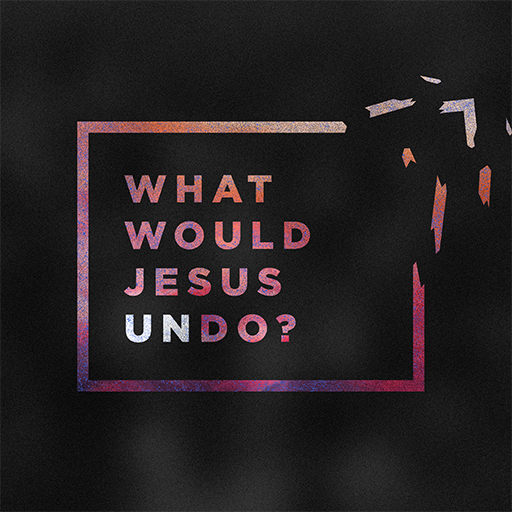 In this series, we’ll go beyond the simple slogans of what it means to follow Christ, and open ourselves up to discover the knots in our lives that Jesus wants to undo, so that we can live an authentic faith. Your attenders will leave with an understanding of the roadblocks Jesus wants to remove from our spiritual walks as well as a renewed passion for a legitimate relationship with him. Find free sermon videos, transcripts, graphics and art, and promotional materials below to do this message in your church.